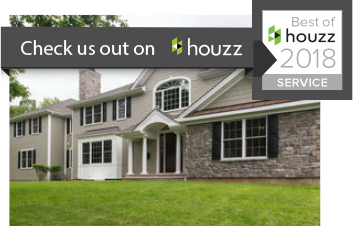 One of the key reasons to buy a Long Beach Island property is the consistently stable market for summer home rentals. LBI is one of the few areas in the world that allows you to purchase a property and immediately generate cash flow. 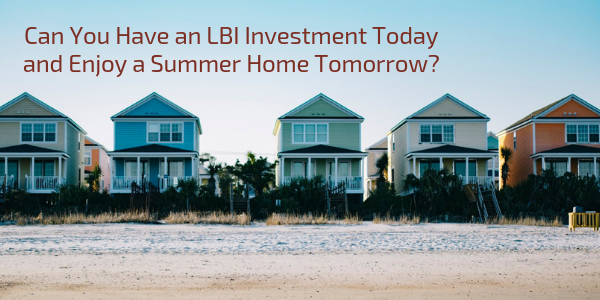 The rental market on LBI is strong enough that you can live in the property from the fall to spring and have your mortgage covered year-round by summer renters.